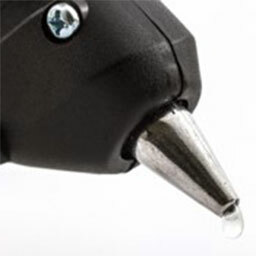 We offer several kinds of adhesives from PVAC application for wood to wood lamination, assembly and joinery. UF Resin suited as a product commonly used for hot gluing or easily molded surfaces such as hot press or membrane press. EVA hotmelt for edgebanding with all common types of edges on standard edgeband machines. 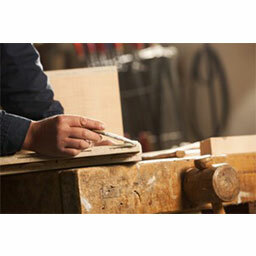 PUR is for general use in carpentry, cabinet making and other outdoor application with excellent moisture resistance. A kind of white glue that can be applied for wood to wood lamination, assembly, and joinery. 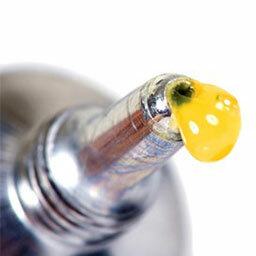 A kind of glue that is used for hot gluing or easily molded surfaces such as hot press or membrane press. The recommended glue that is used for edgebanding of all common types of edges on standard edgeband machines. A multipurpose glue with excellent moisture resistance which is used for general use in carpentry, cabinet making, and other outdoor application.